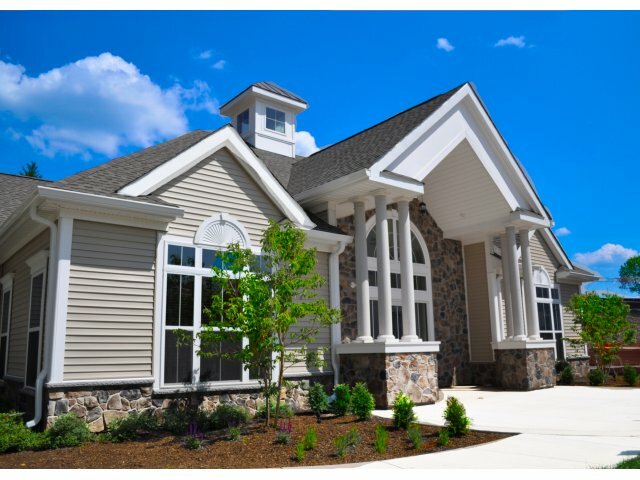 The Townes at Mill Run is an extraordinary community that offers the very best in townhome living. Our apartments for rent in Owings Mills, MD feature a stunning clubhouse with entertainment kitchen, game room with billiards table, business center, and 24-hour fitness center. Enjoy the outdoors in our pergola garden seating area, tot lot and playground. We are a pet-friendly community that also welcomes cats and dogs of all sizes. Our floor plans create a comfortable living experience with modern finishes and spacious layouts. Welcome home to life as you imagined it should be. Call us today for a personal tour of our beautiful apartments.